colección olorVISUAL Will we see you at JustMAD? 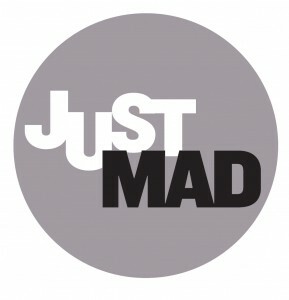 Will we see you at JustMAD? 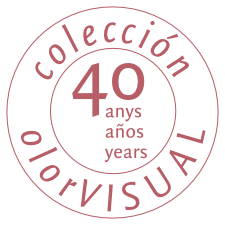 As you know, colección olorVISUAL runs workshops for children and adults to foster a fuller awareness of contemporary art and of the sense of smell. We are pleased to announce that from 23 to 28 February will be at the seventh annual JustMAD art fair with a special olfactory workshop for children aged 8 to 13. Tuesday to Friday, at 5.00 and 7.00 p.m.
Saturday and Sunday at 12 noon and 7.00 p.m.